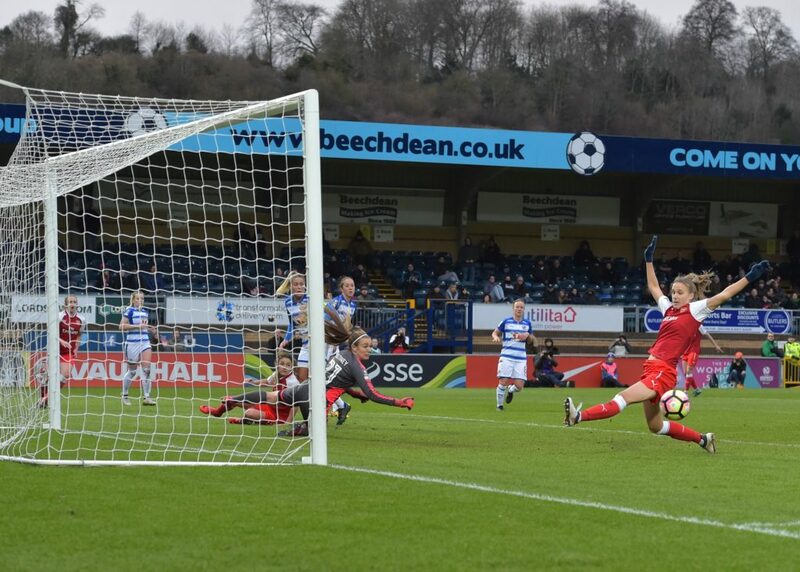 Scoring on the big occasion is just second nature to Arsenal forward Vivianne Miedema and the Dutch international is hoping to add a SSE Women’s FA Cup final strike to her collection. The 21-year-old joined Arsenal from Bayern Munich last summer and has already got a medal in her cabinet from this season after netting the winner against Manchester City in the Continental Tyres Cup final at Adams Park. Miedema also scored twice as the Netherlands downed Denmark 4-2 in the Euro 2017 final and claims she needs the pressure that surrounds a huge contest in order to produce her very best. 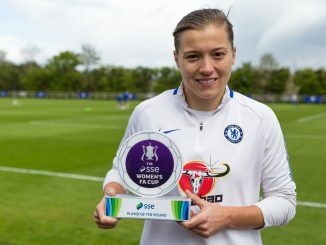 Fortunately, with a large crowd expected at Wembley Stadium when the Gunners face Chelsea in the SSE Women’s FA Cup final on May 5, Miedema will certainly experience that pressure. She said: “It’s going to be amazing to have a big crowd at Wembley. I need a big crowd and I need big games. I need some pressure, especially after the Euros last year. “I think that’s why we play football and why we wanted to get to that final. I think it’s about enjoying the moment and playing in a big game. “I really want to win titles in my career and I think I’m at the right club to that. “We’ve already won a prize but with how we’re doing right now and maybe some new players next year I think we can have a big season in the league. “There’s great options all over the continent but England has one of the better leagues. Loads of teams are doing really well. “I think it was really important for me not to play in games where you win 10-0 and go home and say ‘this is easy’. 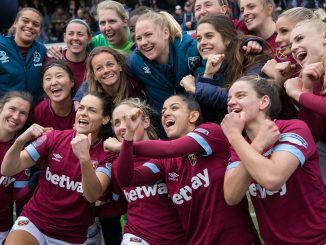 Miedema’s first experiences of the SSE Women’s FA Cup came in 2016 when she watched Arsenal beat Chelsea 1-0 thanks to Danielle Carter’s 18th-minute strike. 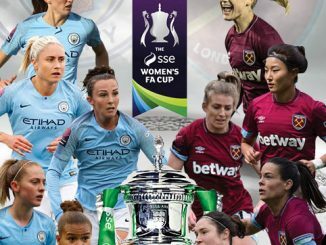 And her first time playing in an FA Cup final will be a rematch of that showpiece – with the Dutch striker counting down the hours until she feels the atmosphere of the game. She said: “It’s amazing. It’s my first time at Wembley but I’ve heard the girls talking about it and it’s one of the biggest games I’ve played so far in my life. 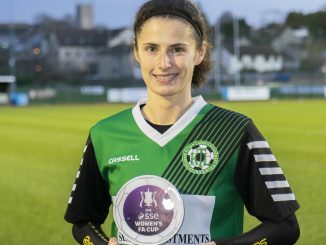 “The SSE Women’s FA Cup final is so special because it’s at Wembley and the atmosphere around it. “It’s Arsenal against Chelsea and that’s an amazing game, maybe even the best final to have. “It’s a special feeling to have. You’re playing for a big prize and if it will be amazing if we can take a second trophy this season. “I think Chelsea have had an amazing year. They have so much quality. They have a lot of players who can make a difference and it’s going to be a really hard game for us.